Breaking Bad star Bryan Cranston has confirmed that he’ll be playing Zordon in the upcoming Power Rangers reboot from Lionsgate. The actor took to Twitter earlier today to announce the news, shocking just about everyone. Yes, quite an unexpected bit of casting news here, but definitely welcome. After casting mostly unknowns for the titular Rangers, Lionsgate had promised that some more established talents would be filling out the supporting cast and now, they seemed to have delivered. With Elizabeth Banks set to play the villainous Rita Repulsa and Cranston locked in for Zordon, the team’s mentor, the upcoming reboot just got a whole lot more exciting. Again, this is definitely surprising to hear, as you wouldn’t think an actor like Cranston would star in a film like this, but we’re very curious to see what he ends up doing with the role and how he fits into the franchise’s wacky universe. The Power Rangers reboot is set to morph into theatres on March 24, 2017. 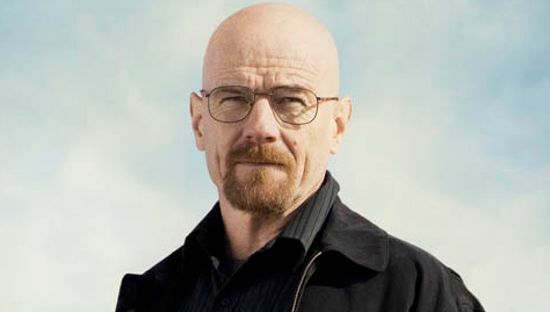 Tell us, are you excited to see Bryan Cranston signing on? Sound off below and let us know!